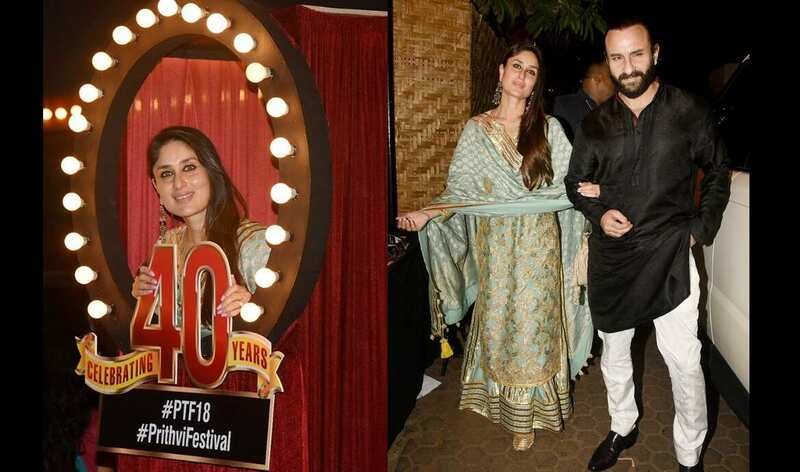 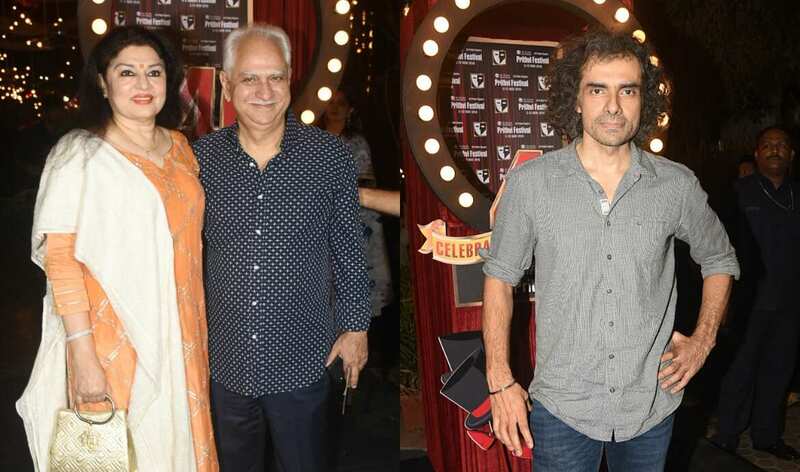 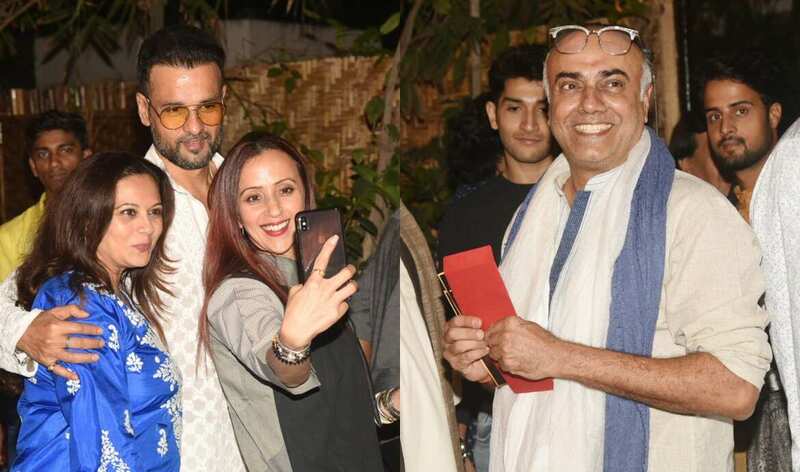 As Mumbai`s Mecca of performing arts Prithvi Theatre turned 40 years old, Bollywood`s famed Kapoor clan organised a grand celebration to commemorate the day. 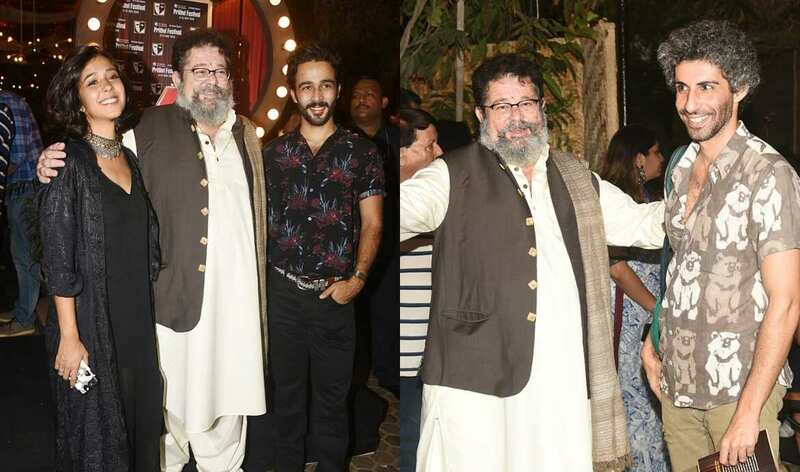 Prithvi Theatre Festival, the annual festival started five years later in 1983. 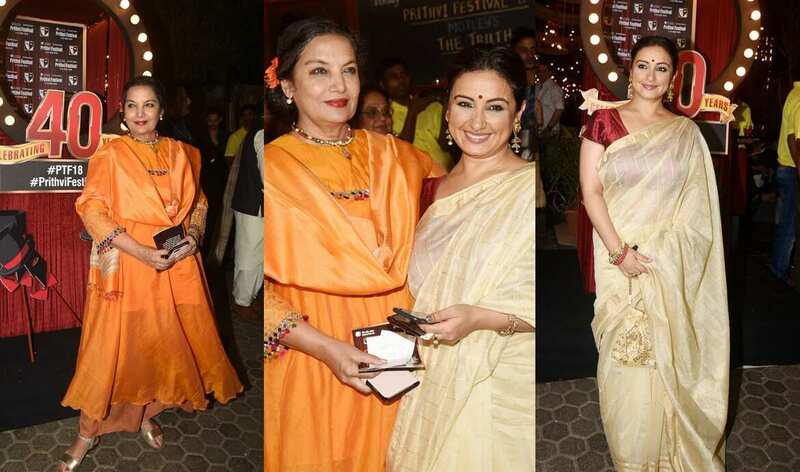 Several Indian and international artistes and theatre groups perform here during the festival. 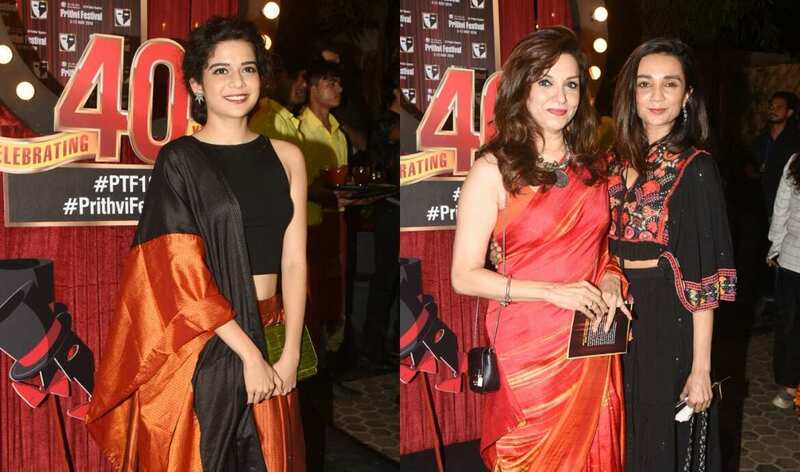 Kalki Koechlin and Sayani Gupta at Prithvi Theatre's 40th bash. 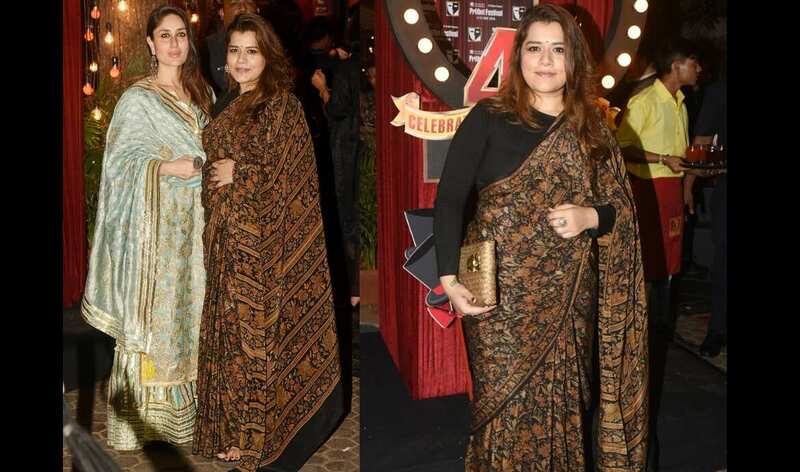 Mithila Palkar, Lillette Dubey with daughter Ira pose for photographers.